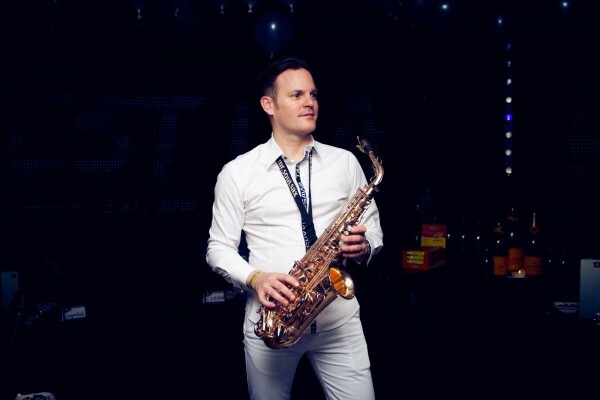 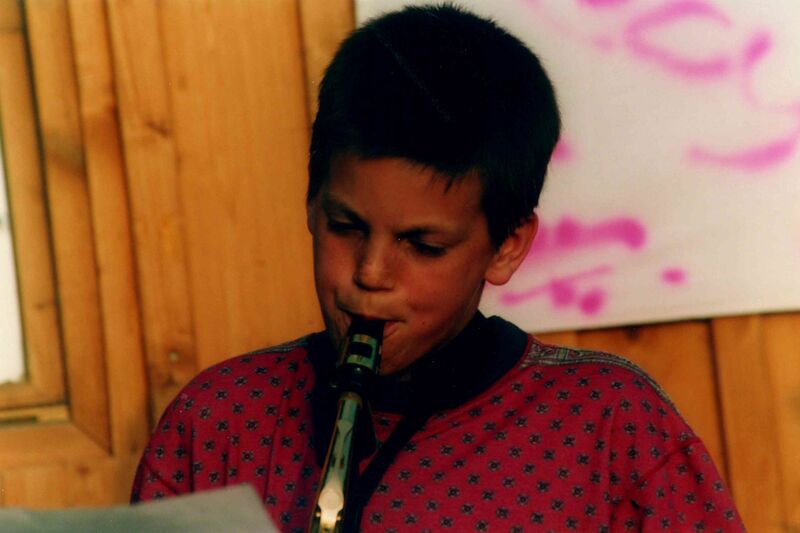 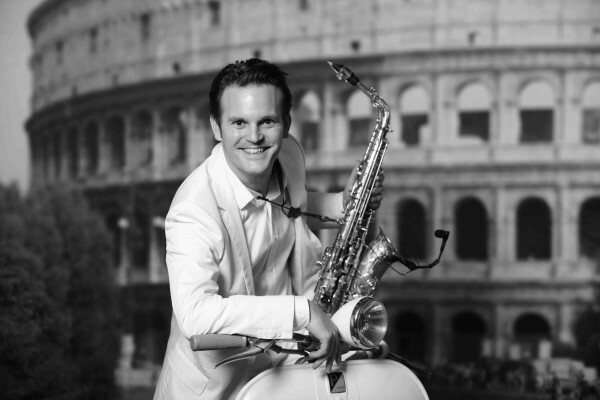 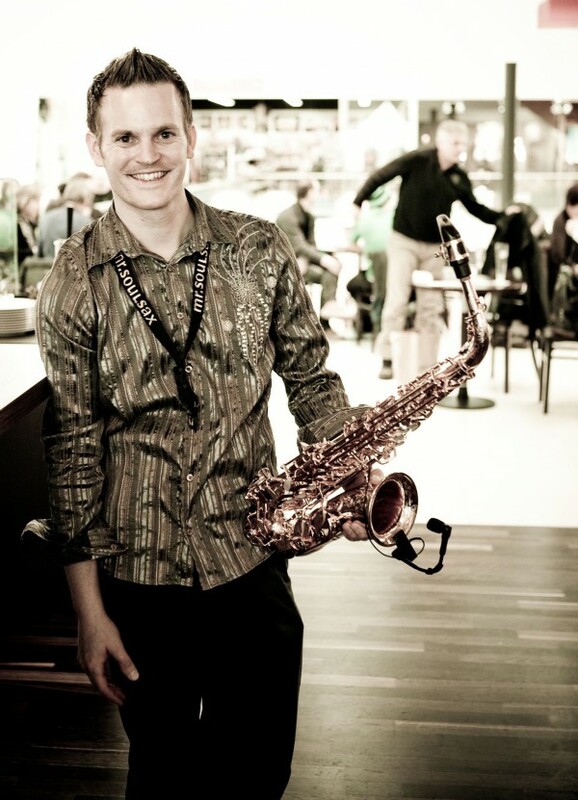 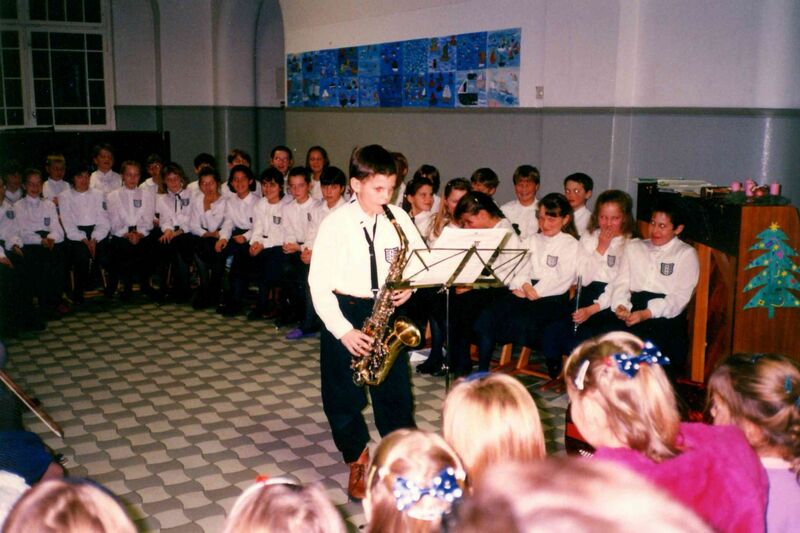 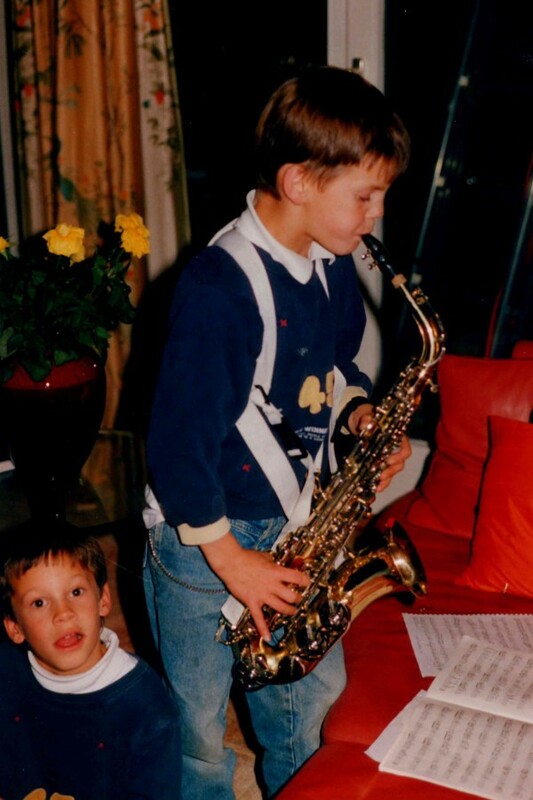 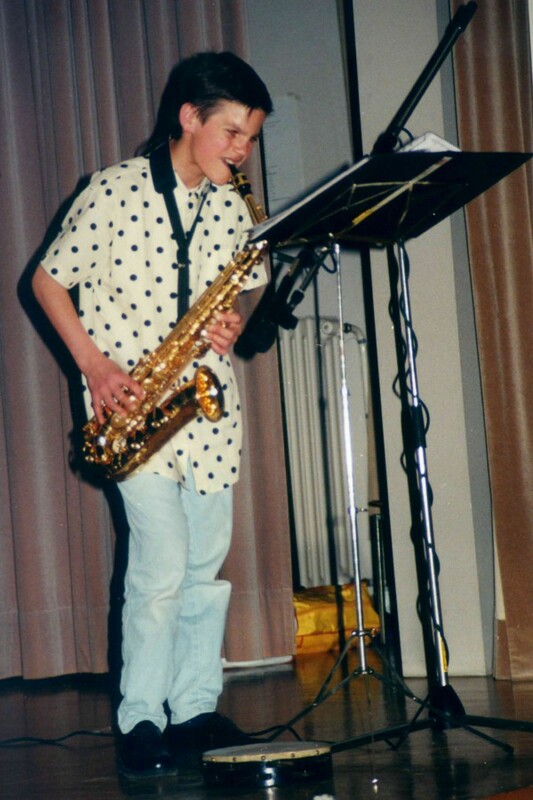 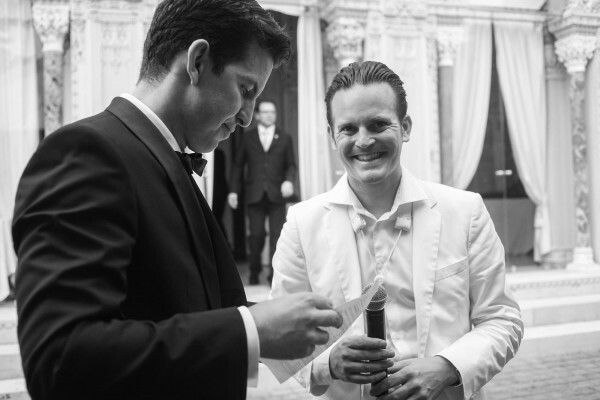 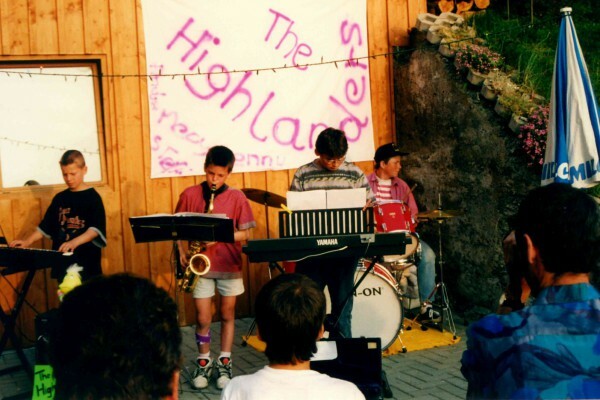 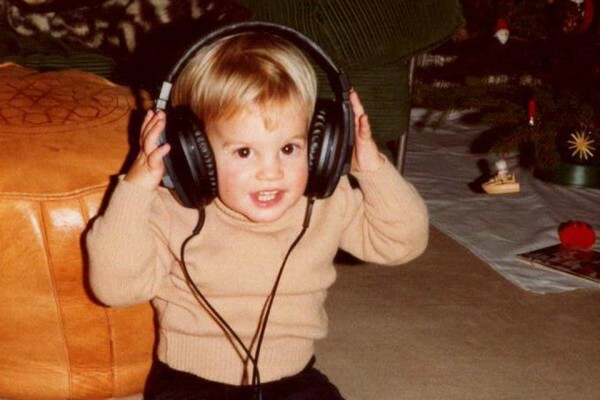 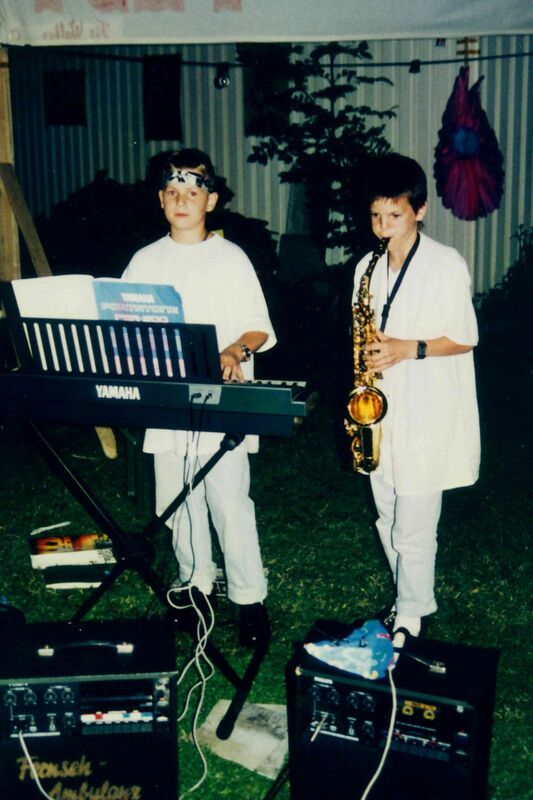 It was clear from the start – with the young Benny already hooked on playing his saxophone at a tender age, there was never any doubt what would become of him. 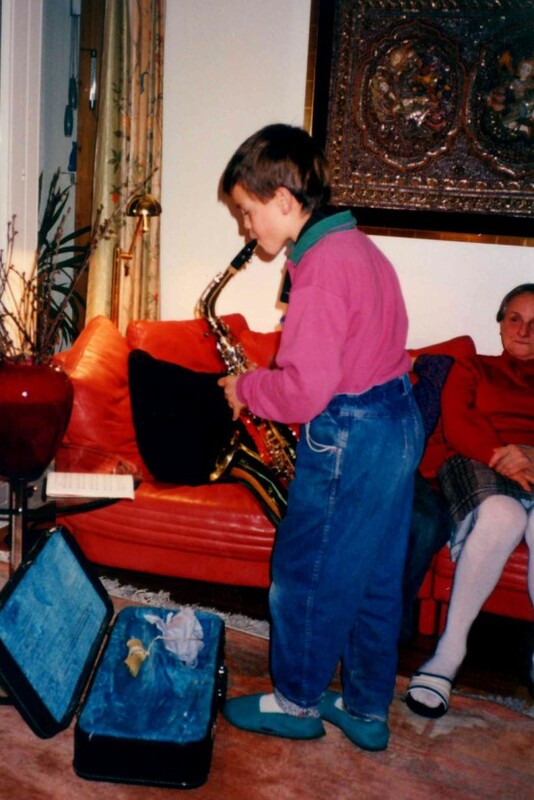 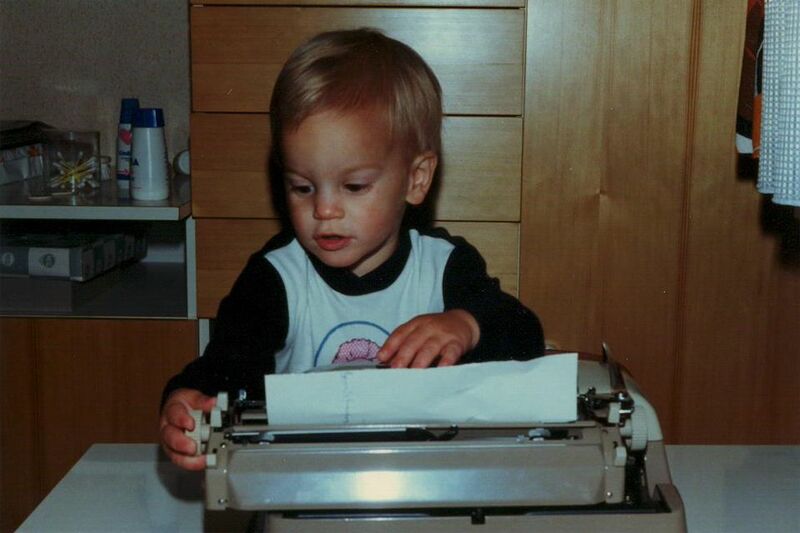 He was going to be a pro. 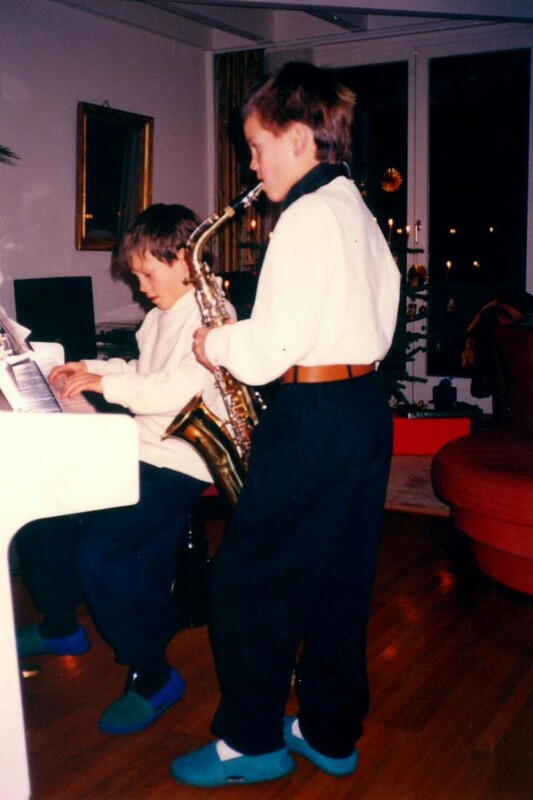 Today, this exceptional musician showcases his skills on big and small stages, performing with hand-picked musical partners.